Today's the last day of June, and I'm just squeaking in under the wire with my last Superhero/villain mani! I had to give this iconic Amazonian Icon a try! 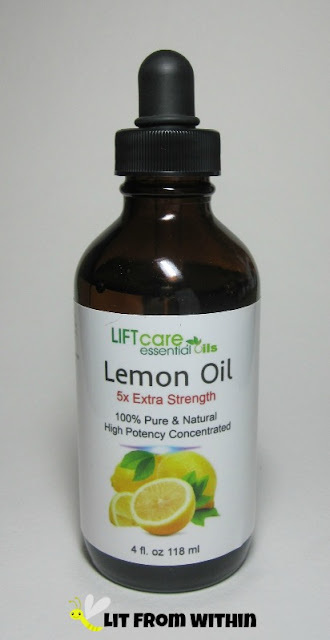 Whether or not you believe in the powers of aromatherapy, there are some essential oils that have real power to them, and lemon is one of them! There are so many uses for this oil, aside from just smelling awesome. Today's Sunday Stamping challenge is to stamp over a grungy base. I used three different polishes and a fan brush to create a distressed, grungy base, and then contrasted with bright, white flowers! Sofa King Good? Naw, it's #Effenfine! The older I get, the more important my tweezers have become to me. As a kid, I only needed the occasional splinter removed, and the crap tweezers from someone's Swiss Army knife usually did the trick. Now, I need delicate, fine tipped instruments to use around my eyes, and tough grippers to yank out my wiry chin hairs. 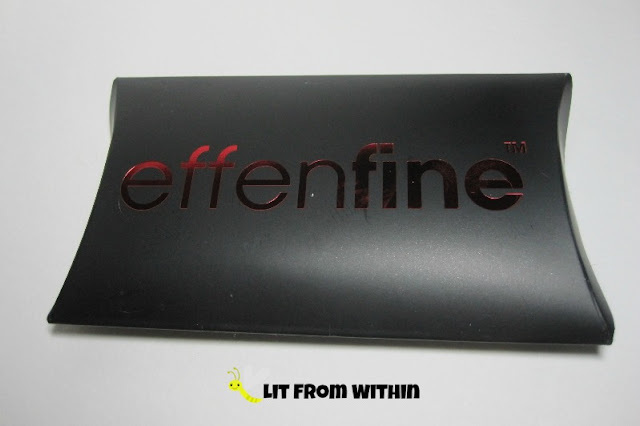 Are these tweezers just OK, or are they Effenfine? One thing I love about writing this blog is getting to try some things I might not have otherwise found. I've seen exfoliators that are made with all kinds of things, from sugar and salt to ground nuts, but a newer trend I'm enjoying is the powder 'rice enzyme' exfoliant. Our skin has the natural ability to replenish itself. According to WebMD, it is renewed every 27 days! Sometimes, our skin needs a little help with that turnover, moving the dead cells out of the way so that fresh new skin can show through. 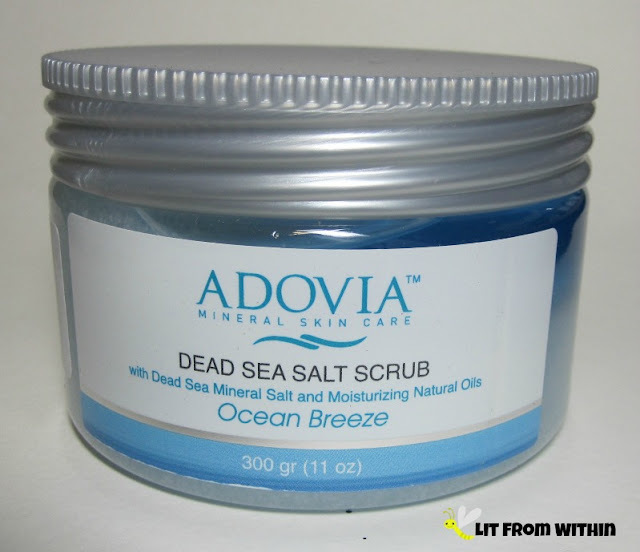 One of my favorite ways to help the process along is with a gentle body scrub that also adds something back to my skin, like this one from Adovia that is rich with oils and made with mineral-rich Dead Sea salt. Time for another superhero/villain nailart! Today, I, we, are NCC! If there are two trends I've noticed on the rise in the world of skincare, it's Micellar Water and oils. 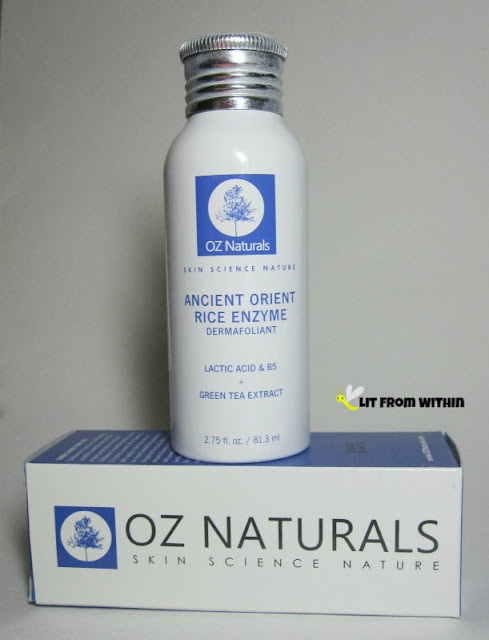 I've been on board with oil for a while now, and have reviewed lots of different kinds and brands. Micellar Water is new to me, but I've been hearing about it. 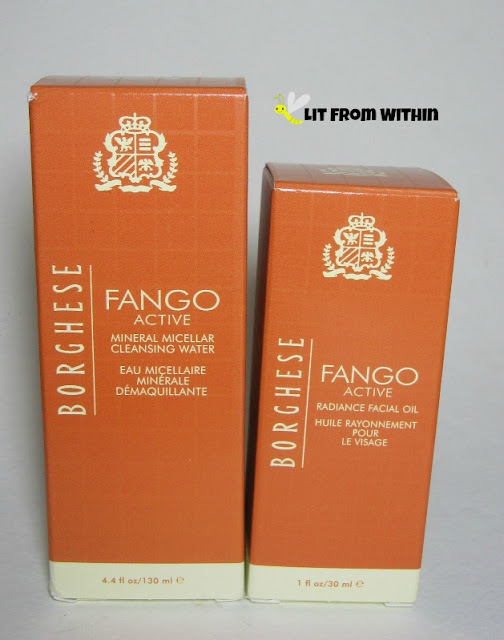 I'm really excited to share with you my experience using these two products from Borghese! As someone who has become quite the serum fanatic, I was super-excited to try a serum made with an ingredient I'd yet to try - gold! 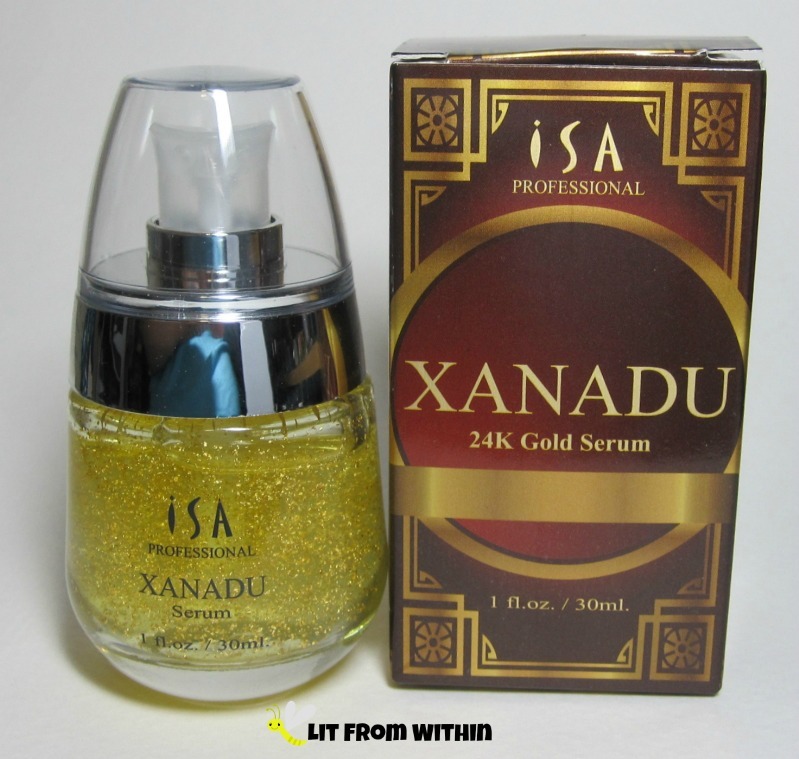 The appropriately named Xanadu (sing it with me! Xaaanaduuuu..) is a gorgeous clear serum filled with 24k gold flakes, from ISA Professional. Would it live up to its claims, or just leave me sparkly, but wanting? Sunday Stamping - I Like Big Buds And I Can Not Lie..
Today's Sunday Stamping challenge is 'Large Flowers'. When you have small nail beds like I do, almost all flowers are large, but I do have two Born Pretty plates with really BIG BUDS on them, and ended up with two manis for today's challenge! Ever have a day where you just want to try something different, maybe bump it up a notch? 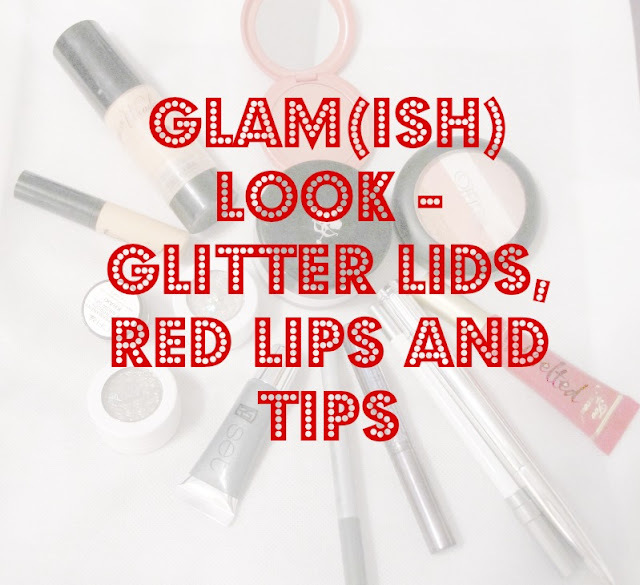 For no reason, other than I wanted to play with glitter, I decided try a glammed up look. Do you remember that commercial for the candy that, "makes your mouth happy"? I may not have a truly *favorite* candy for today's prompt in the Candy Nail Art Challenge, but when I go to the movies, I like to have one particular kind of candy with me, and it's the one that makes my mouth happy! Candyland - Candy'll Poke Your Eye Out! 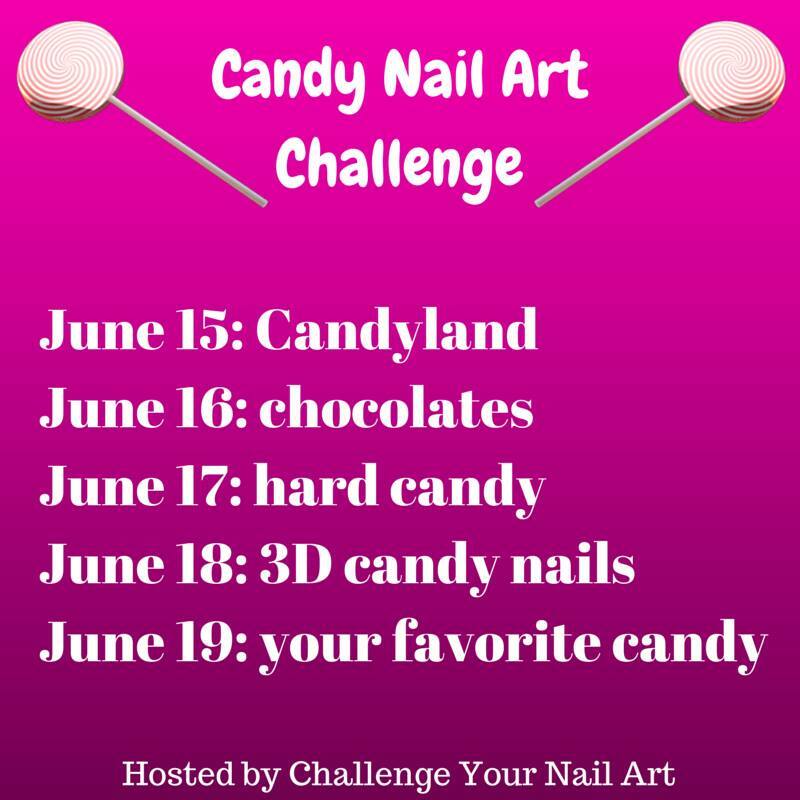 We're nearing the end of this Candy Nail Art Challenge! Today's challenge was to use 3-D effects in the nail art. CandyLand - Lolly, Lolly, Lolly! If you read the title of today's post, and are now singing, "get your adverbs here.." you're officially old, and you're welcome! Don't worry, it's in my head, too! Today's Candy Nail Art challenge is, "Hard Candy" and I have some giant lollipops to share with you. Candyland Challenge - MMM, Chocolate! Today's Candy Nail Art challenge is one of my fave things to eat, though it turns out, not so easy for me to paint... chocolate! 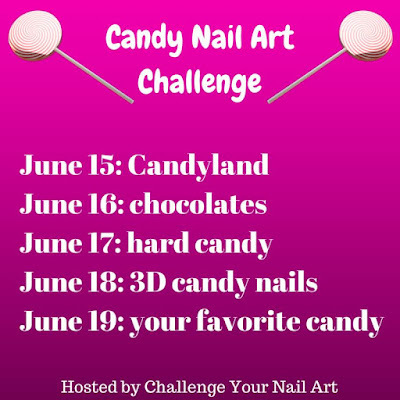 Candy Nail Art Challenge - CandyLand! 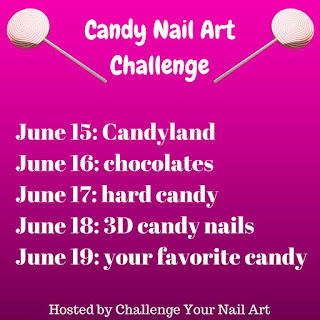 This week, Challenge Your Nail Art is hosting a Candy Nail Art challenge! I have a flakie, stamped candy-fest on my nails for today's theme: Candyland! 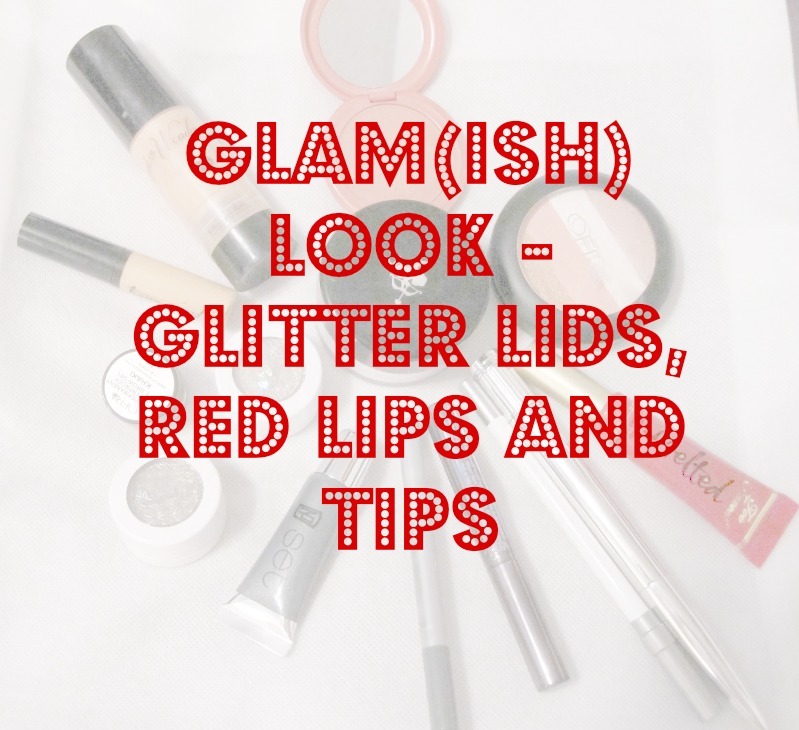 It's a Bright, Blingy Summer! Did Bananarama have it right all those years ago? Is it a cruel, cruel summer? It's definitely a sparkly one, given my mani for today's Sunday Stamping challenge - "cool, cool summer." 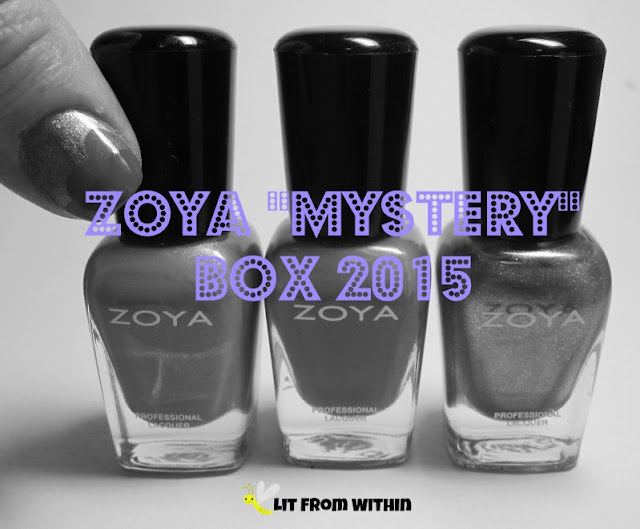 On Cloud 9 With Zoya's Mystery Shades! I love surprises - but only good ones. So, I was a little hesitant to order the new Zoya mystery minis. The last time Zoya did this promotion, some of the colors had been released under some special collections, so they weren't NEW colors. 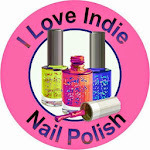 This time, Zoya promised never-before seen Zoya colors. There are some products that have achieved a reputation and following that even if you haven't used it, you've heard of it. 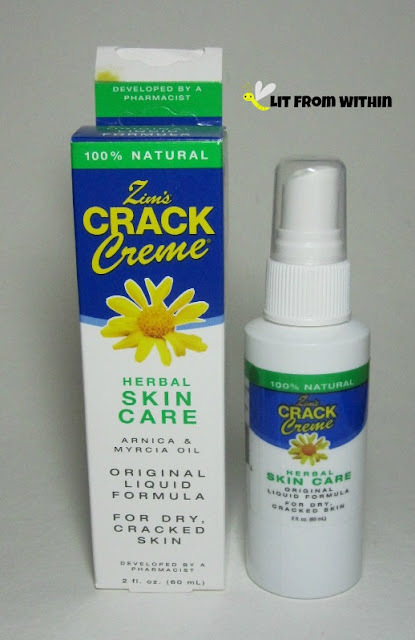 For me, Zim's Crack Creme is one of those products. The name alone makes me want to try it! A while back, I made an online friend who lives in Israel, and we had a cosmetics swap between us. Among other things, she sent me a lotion made with Dead Sea Minerals, and it smelled so lovely and fresh. It's long finished now, but it's still one of my favorite lotions ever. 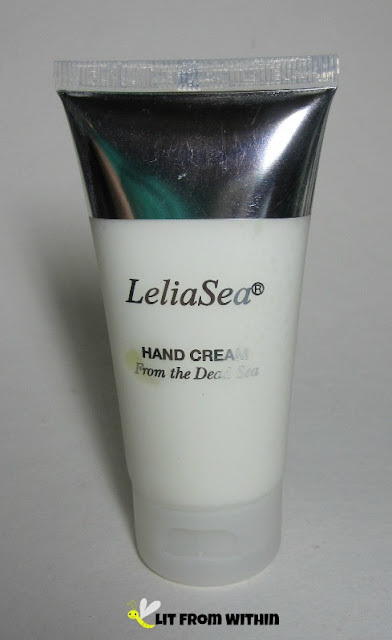 I didn't think I'd ever find another Dead Sea lotion I liked as much - until now! Time for another Super Heroes/Villains post! 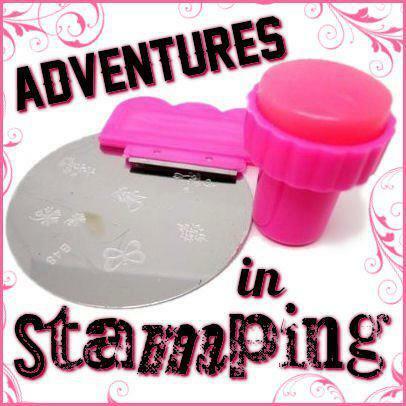 I'm going murky and zombie today with some stamping! Press Sample. All opinions are my own. Affiliate link. I may have a little bit of a makeup addiction, specifically, shopping for makeup. I love it. 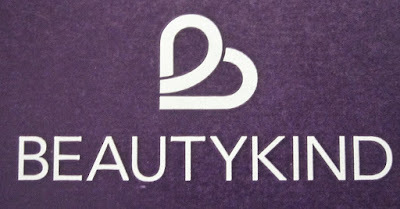 So, when Jess from Love For Lacquer became an ambassador for BeautyKind and offered up a chance to try the site, I was excited. 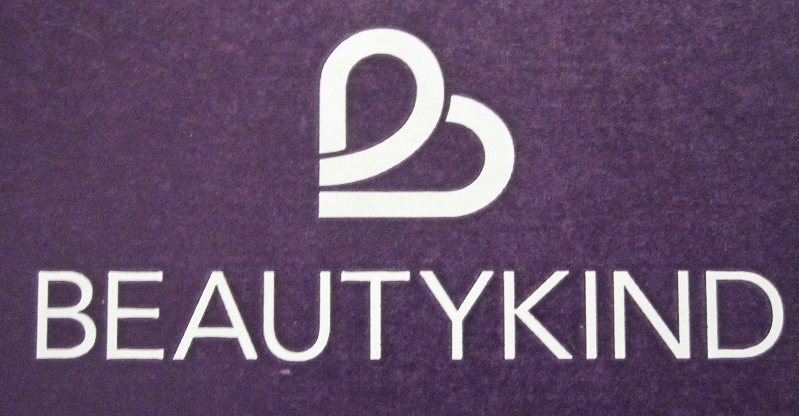 Not only do they sell some amazing cosmetic brands, they do it with a positive message and a charitable donation! I know it's important to wear sunscreen. I know, I know. I really don't like most sunscreens, though. I don't like the typical 'sunscreen smell', and I don't like how heavy they usually feel, and I don't like how they often feel greasy or take forever to absorb so I can put on makeup. 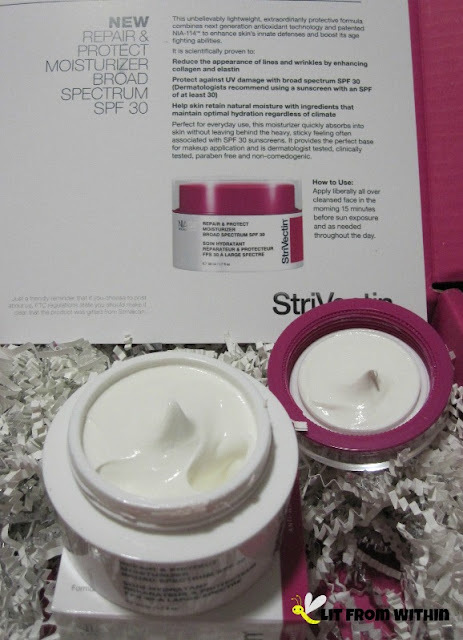 I was given the opportunity to try StriVectin Repair & Protect Moisturizer Broad Spectrum SPF 30, and I can now feel good about wearing sunscreen! Sunday Stamping - Blue Glitter and a Bonus! Today's Sunday Stamping challenge is to stamp over a blue glitter. I had a mani over a blue holo, but decided it wasn't truly glittery enough, so I did another one.. and then decided to include both in today's post! Bonus mani! Woot! My husband and I both teach at a local university, and sometimes we have some very special students come into our lives and stay as friends. 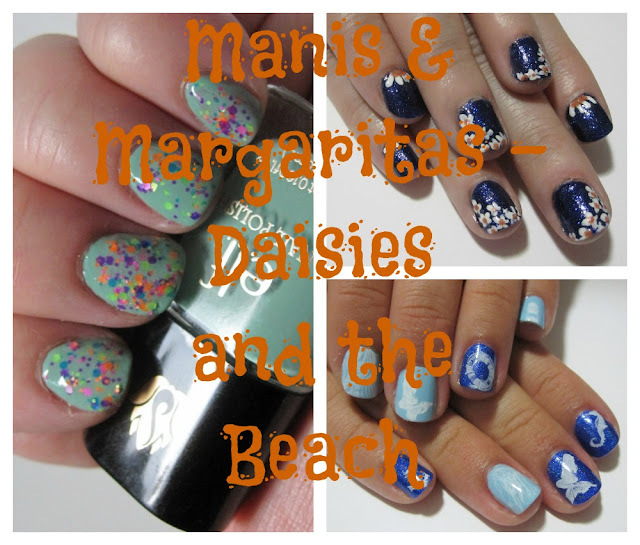 Chelsea and Carolyn will sometimes come over for manis, and then we all go out for margaritas, one of my faves. It's almost always sandal season here in Florida, but it's probably sandal season everywhere in the Northern Hemisphere by now. 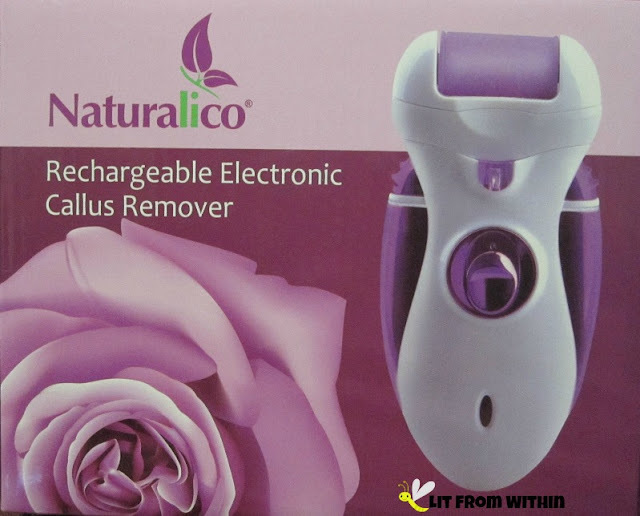 This year, when it's time for the 'great reveal' of feet that have been hidden all winter, why not have a little fun with it with an electronic foot file like the Naturalico Rechargeable Electronic Callus Remover? These days, it seems like I am all about the purples! 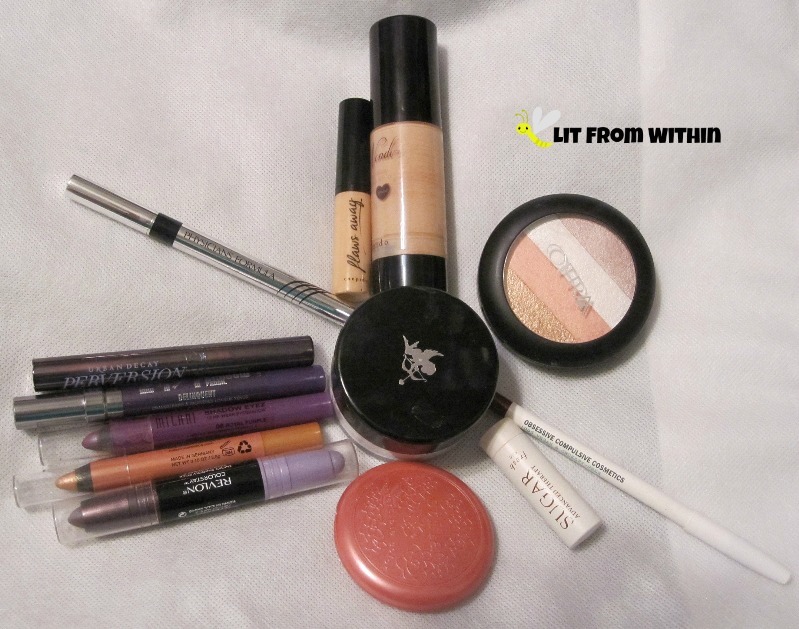 I've re-discovered some old favorites and incorporated some new loves into this total purple look! It's a new month, and a new challenge for The Nail Challenge Collaborative! This month is all about Super Heroes and Villains! I've already done nail art for some of my faves, so I went looking for a villain that is one of my husband's favorites. Contouring. Kim Kardashian made it a household name, but it's been around forever. Basically, it's about using light and shadow to create illusion. Light brings things to the forefront and makes them appear bigger. Dark moves things to the background and makes them appear smaller. 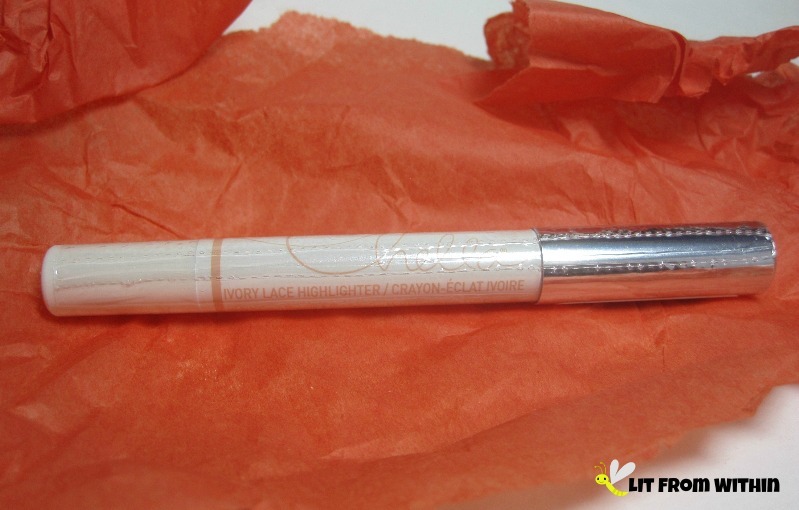 Even if you don't want to create dramatic changes to your face, there are places on your face where the light naturally hits, and you can accentuate or change them with some highlight, like the Chella Ivory Lace Highlighter. 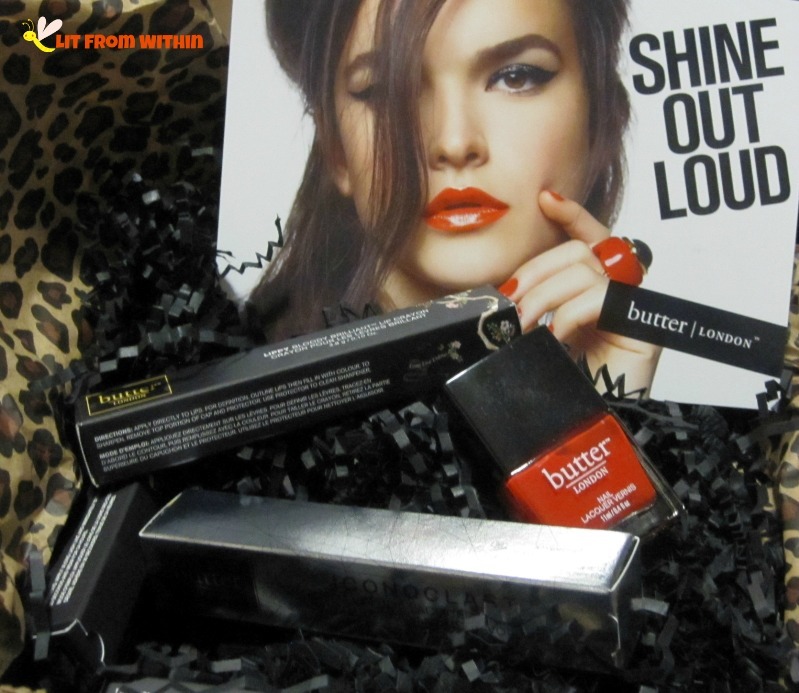 I have a lot of Butter London polishes that I've bought over the years. I love the, well, buttery, formula, the fun colors, and the square packaging. But I hadn't really delved into their new cosmetics line much. So, when Butter London offered to send me a few things to try, I was cautiously optimistic - could they live up to the love I had for the nail polish?